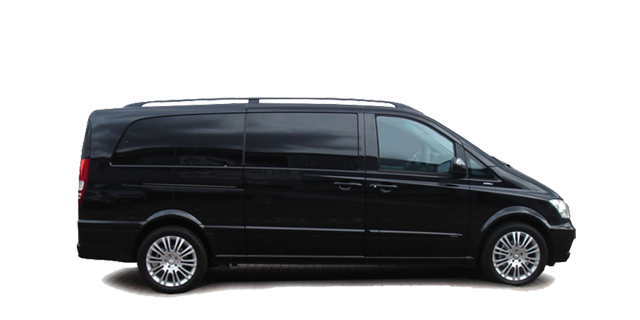 The Viano is the best choice to small corporate groups, school teams, to travel in a sophisticated and comfortable van. Flawless style, modern look and feel and perfect for a small group or family outing, the Chrysler 300C is what you’re looking for. Boasting smooth white pearl exterior and vanilla interior, you’ll be whisked away looking and feeling good knowing you’re taken care of in such elegance. The roomy and sophisticated interior of the Chrysler 300 makes for a luxurious ride. Enjoy comfort in cold or warm environments thanks to the available heated and ventilated leather-trimmed front seats. The available heated/cooled cup holders give you the ability to keep your beverages warm or cool during any season.